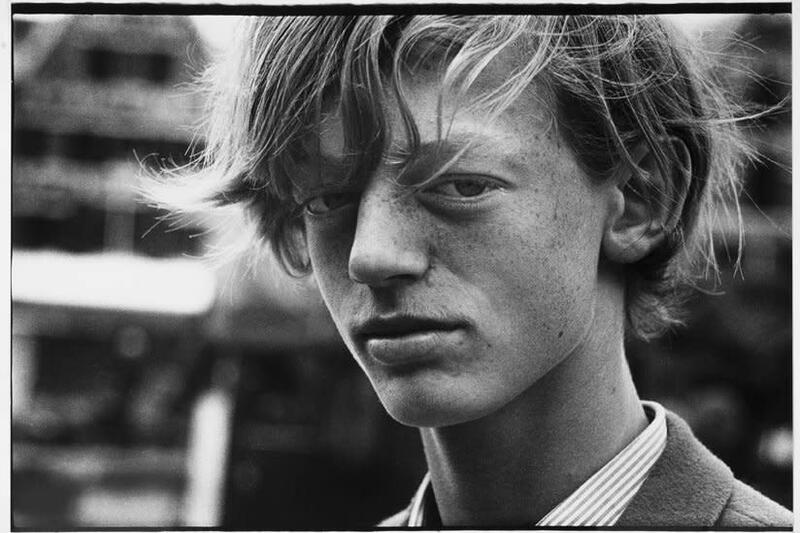 Annet Gelink asked the three most prominent female Dutch artists to make a selection of works by Ed van der Elsken and asked Jhim Lamoree to put the show together. 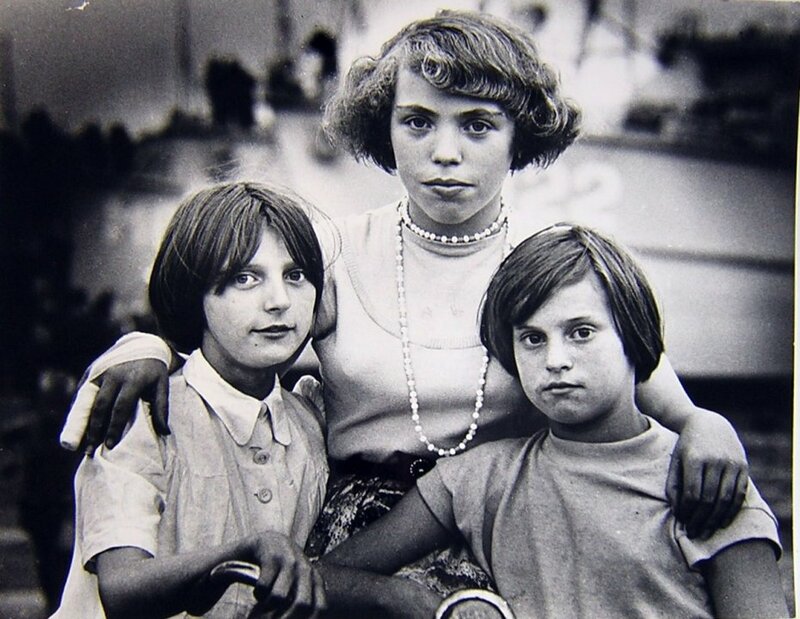 The three artists, Rineke Dijkstra, Marlene Dumas, and Marijke van Warmerdam, each use photography in their work in different ways. 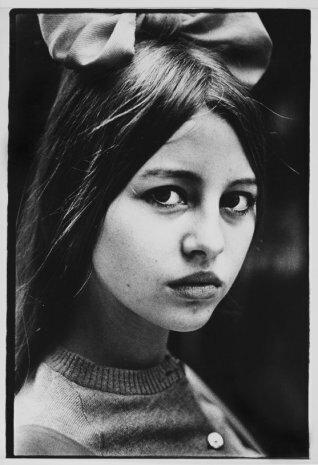 Dumas uses photography as an inspiration for her paintings; Dijkstra creates series with her photographic portraits that give insights into specific cultural subgroups; for Van Warmerdam, photography is just one of the many available mediums which she uses to create her works. 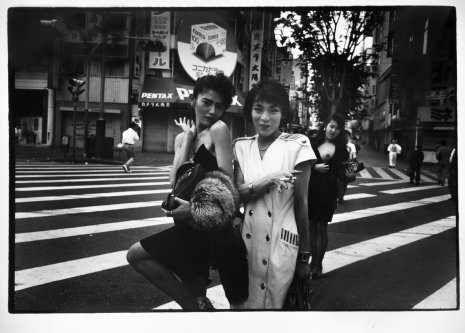 Ed van der Elsken used his camera as a means with which to explore the world, document it and interpret it. As he mentioned, in an interview for 'Vrij Nederland' in January 1987, he tried to capture the universal human element with pathos and style. 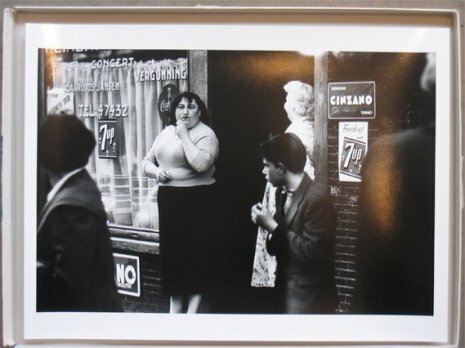 Dijkstra, Dumas and Van Warmerdam have each made their own selection which provide interesting insights on Van der Elsken and the three artists. 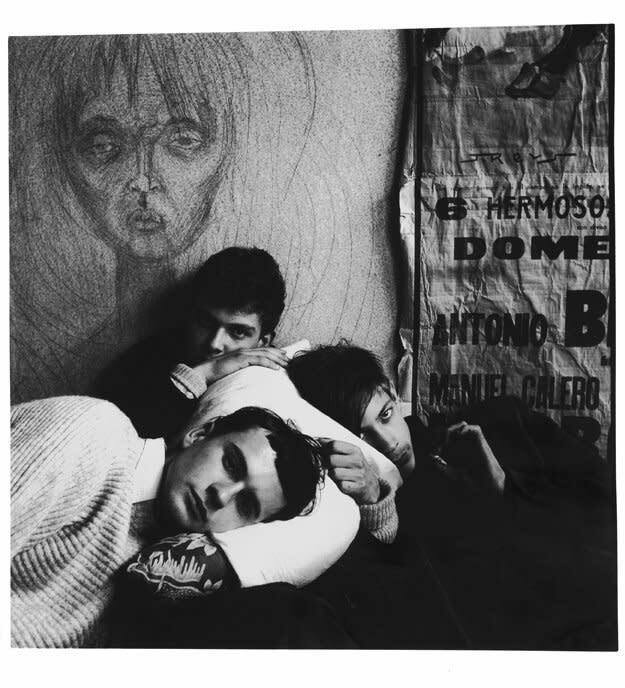 Jhim Lamoree: "Ed van der Elsken's photographs had a range of expression, and the selections made by Marlene Dumas, Rineke Dijkstra and Marijke van Warmerdam attest to this. Each was drawn to a different aspect of his work. They, too, observed and made choices. The connection between Ed, Marlene, Marijke and Rineke is their ability to seek out the other without losing sight of, or a sense of, themselves. They size up the world in a humane, personal manner. Their attitude is similar, but the aesthetic results of each differ entirely. 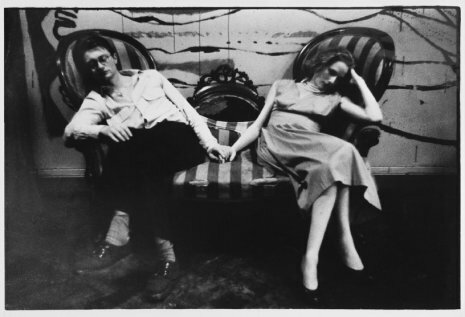 The selections cause an intriguing and enigmatic doubling to occur: the show not only gives a varied portrait of Ed's oeuvre, but also a self-portrait of the oeuvres of Marlene, Marijke en Rineke." 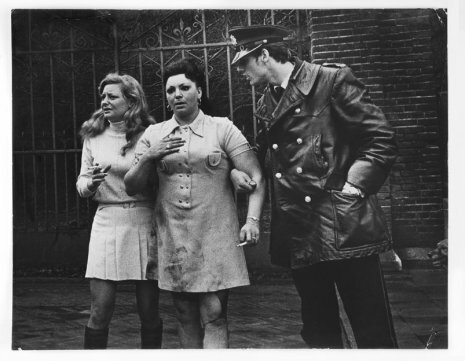 The "Bakery" will present a selection of films by Ed van der Elsken.